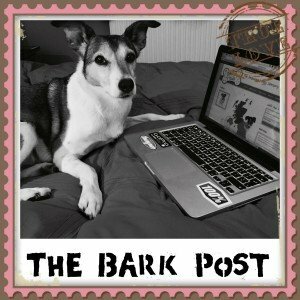 Have you ever wondered what your dog gets up to when you’re away from home? 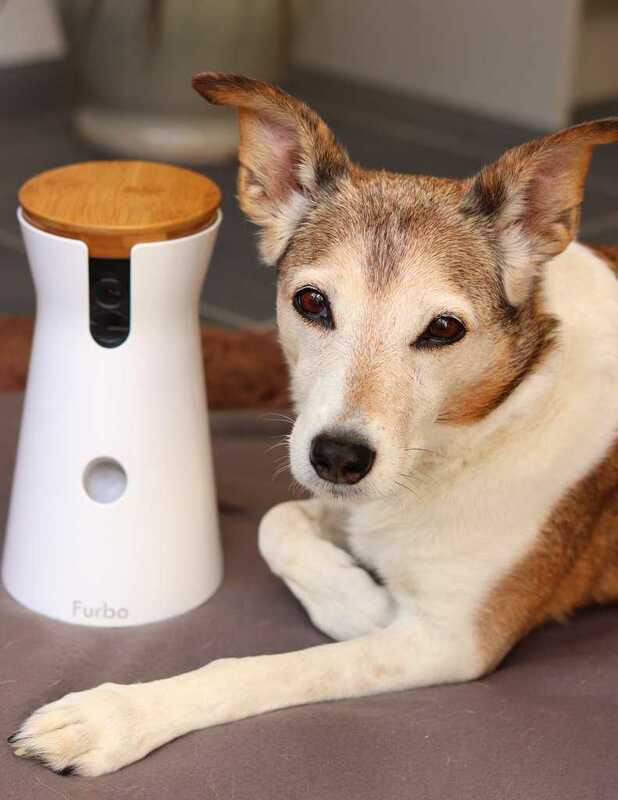 Well, now you don’t have to wonder any more, as with the new Furbo Dog Camera, you can keep an eye on your furry friend at all times and find out just what mischief they really get up to when you’re out! 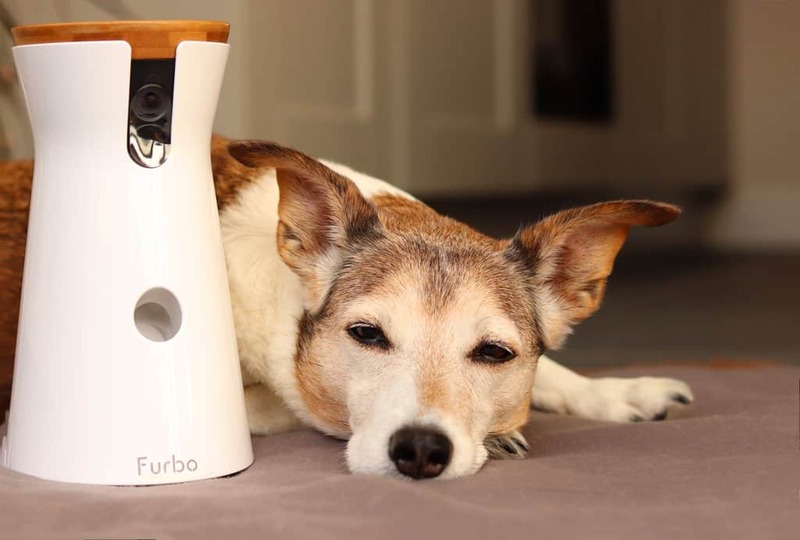 Not only does the Furbo Dog Camera allow you to see your dog and spy on what they’re up to, but it also allows you to speak to your dog via the built-in microphone and dispense treats! It really is all singing, all dancing! Not only that, but its sleek finish and style means that it looks good on display in your home – and is a great conversation starter when people come round! 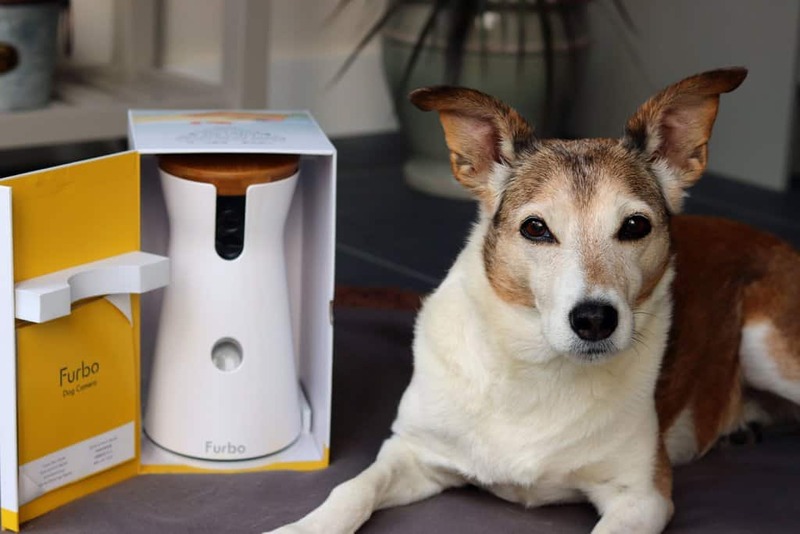 From the packaging it arrives in, to the simplicity of setting it up, the Furbo Dog Camera really does exude quality, comparative to that of Apple products. 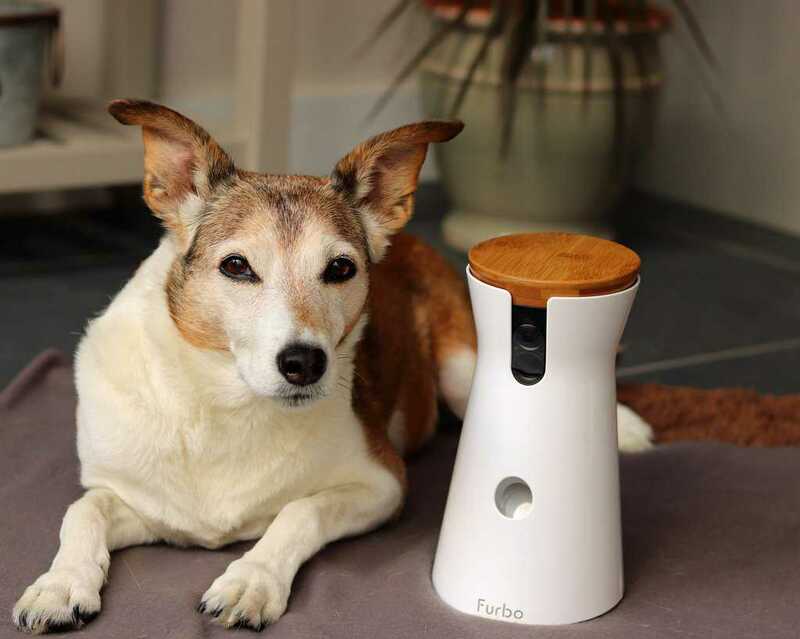 The Furbo is linked by an app on your phone, and even the worst of technophobes would cope with the set up process I can assure you! Once you’ve plugged in the Furbo, it’ll ask you to download the app and it guides you through the step by step instructions, which takes about 3 minutes. 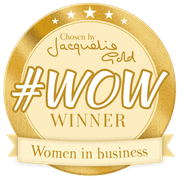 In fact they even send you an email incase you need any further support – they really have thought of everything. 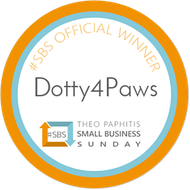 The camera allows you to take still images as well, so if you’re particularly entertained by your dogs antics, you can capture the moment forever! The Furbo has a light at the base of the machine which acts as a status indicator, super useful if for any reason you loose WiFi connection. 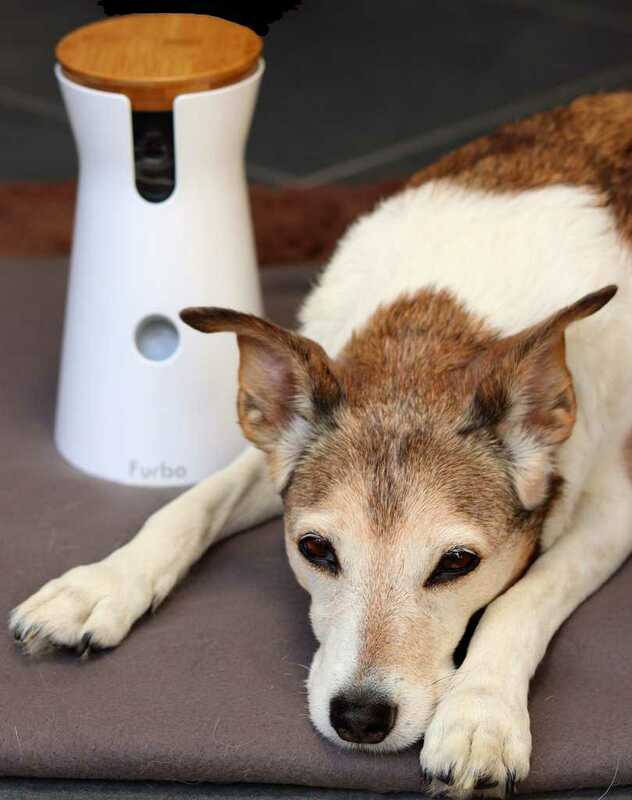 The Furbo Dog Camera can hold up to 100 small treats at a time. 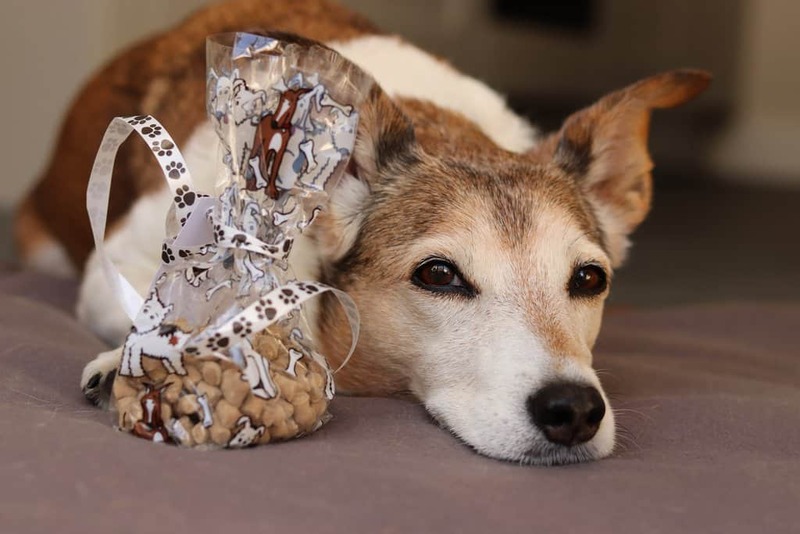 They even send you a little bag of treats – beautifully wrapped and personalised I may add – so you know what sized treats are suitable. 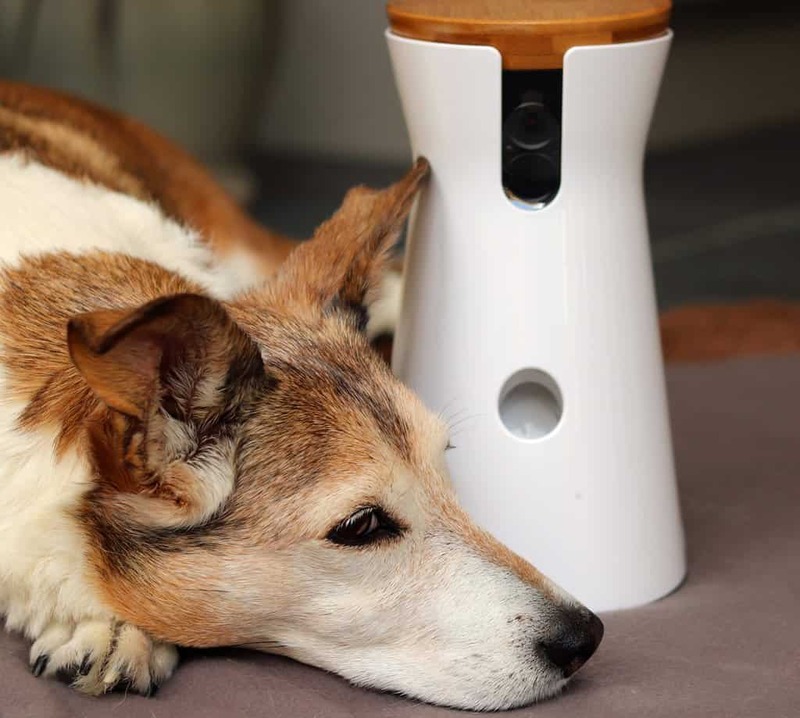 Providing you have internet access you can access the Furbo app and see your dog at anytime – it will even send you a message to alert you if your dog is barking. 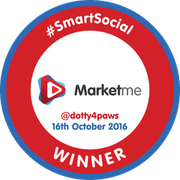 By pressing the biscuit icon on the app, it tosses your furry friend a treat – it really so simple to operate, we’re highly impressed. Just Checking Mum fills it up properly! 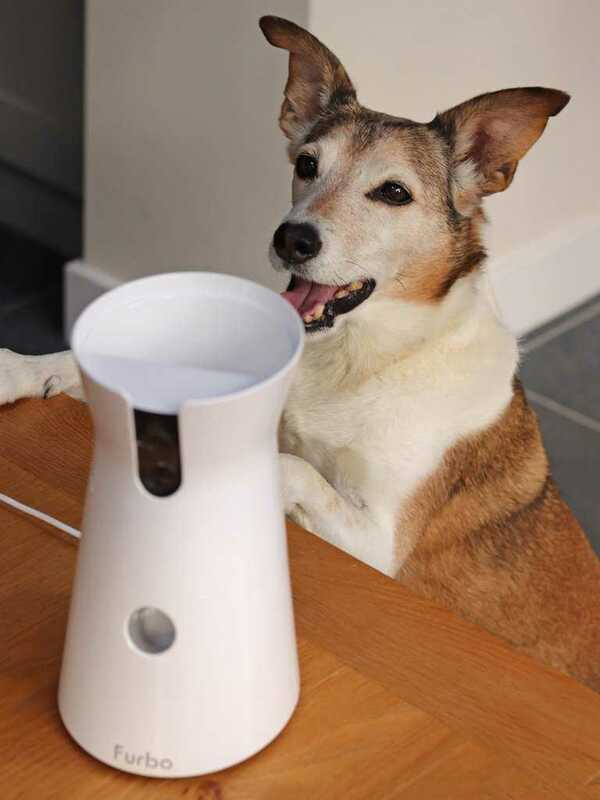 Now I will be honest, I did wonder how Poppy would react to the Furbo Dog Camera at first! She is renowned for being a big scaredy-cat, even if we’re out walking and something unusual is in our path, she will take a mile diversion to avoid it! 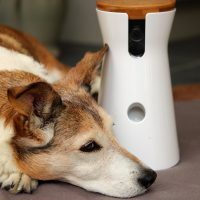 Initially I positioned the Furbo Dog Camera on the floor so it was at nose level, however much as she was very inquisitive [what dog wouldn’t be when they can smell treats] she did hide from the machine every time it ‘fired’ a treat!! I moved it up to worktop height and suddenly it was a lot less scary, Furbo was her new best friend! 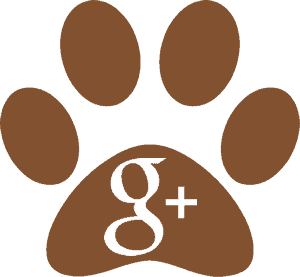 Hungry Eyes – Never fail to work! 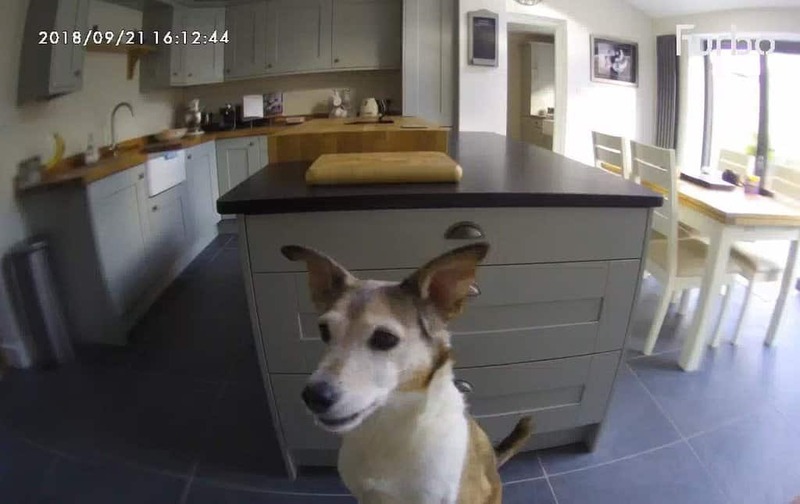 The Furbo Dog Camera really is an impressive piece of kit and I would thoroughly recommend it to anyone who is anxious, or intrigued, about leaving their dog alone. 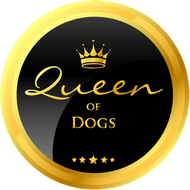 It is quite an investment, but it is provides you with reassurance that your canine companion is safe and well and you really cannot put a price on that. At the moment they are selling for £199 on Amazon and are a best seller, not surprisingly. 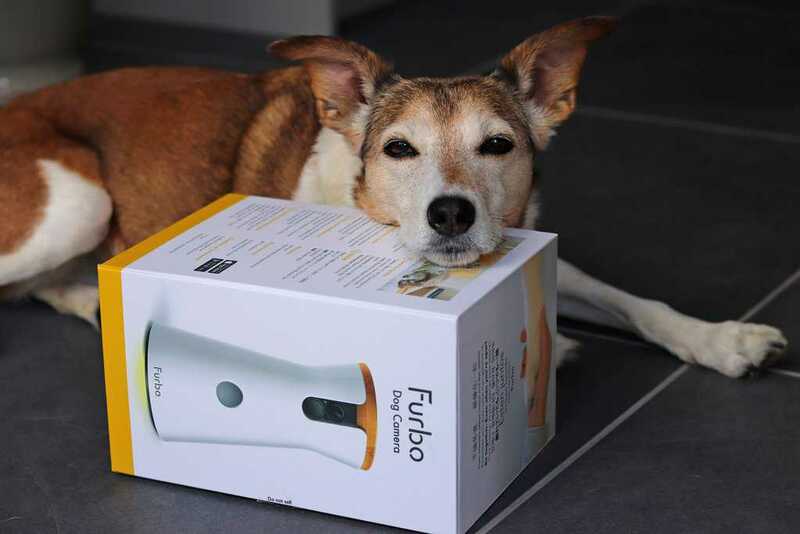 We are so grateful and feel very privileged to have been asked by Karkalis Communications to write this review of the Furbo Dog Camera for them – as you’ve probably guessed, it’s been awarded a definite paws up from us.